Dear new students. Congratulations on your acceptance to the Marbella International University Centre! The start of the semester is almost here and we would like to give you some helpful tips as you beginthis new adventure! If you are not attending the Spanish course we’ve offered for those of you that have already arrived, then your first contact with MIUC will probably be on the Orientation Daywhich is scheduled for the 1st of October. On that day you will meet our dean and faculty staff., will get your complementary iPadandmeet the student association. You will also need to go to the Registrar office to register for your classes and find out your timetable for the semester. Remember, you will need to bring all the original documents you submitted during the Application process. Also, once you get the NIE, please bring it so we can make a copy. Some of you already have a home to live in and some don’t. Don’t stress! Finding accommodation can be a bit annoying but everybody ends in a nice house or apartment that they feel comfortable and happy in. If you want to share house with some uni mates, come and hang a note on our board or come and take a look on the board just in case someone is already looking for a roommate! Raquel, from the Student Services department, will give you a hand if you need help. I’ve got a car, where do I put it? MIUC has private parking reserved for staff and students, so no problem about that. 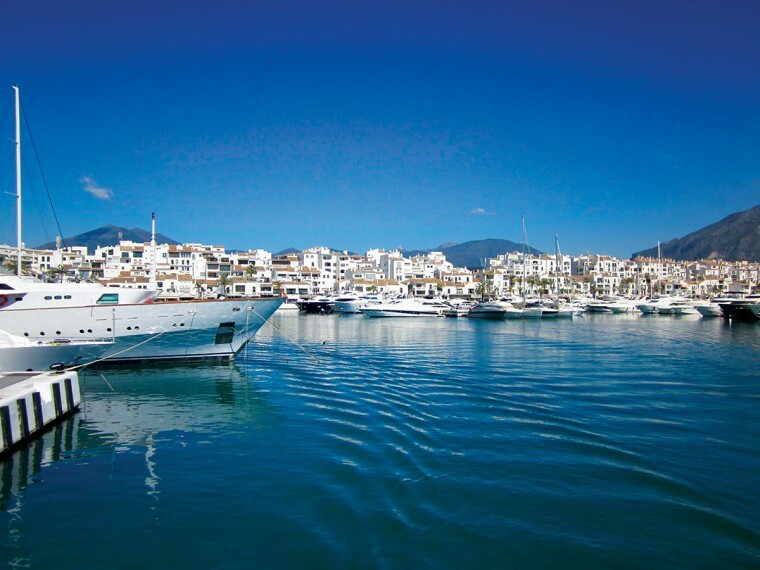 Except for summer months, parking is pretty easyin Marbella. You will see there are three types of zones: white, green and blue. The white zones are the free parking areas. The green zone is for residents, but anyone can park in these areasby just paying for the time you are there. The good thing about this zone is that you can pay up to 4 hours and forget about the car. The use of the blue one, although it costs the same as the green one, is restricted to 2 hours. After 2 hours you are obliged to move the car to a different area and pay again. Although nobody really does, we advise that you pay attention so as not to get any parking fines. If you have a car, once you find the location you’ll see it’s very easy to get here. The closest bus stop touni is atel Pirulíroundabout (right next to Burger King andSupercor supermarket). In Marbella there are 7 bus lines. From Puerto Banús to Marbella you must take the L1. The other bus that drops you in el Pirulí is L7. The town center of Marbella is small and beautiful, with a very typical Andalusian style. You will enjoy walking around and finding little spots full of charm. You just can’t go wrong eating out in Marbella because there are so many local bars with great food at a great price. We are sure you will easily find them. If you are looking for night life, we would suggest you better get down to Puerto Banús, where you’ll find all the cool clubs, full of luxury and glamour. We hope you found this information useful. We will see you all very soon! Contract Drafting: Tools and Risks. Understanding a contract drafting: shall an entrepreneur become a lawyer?